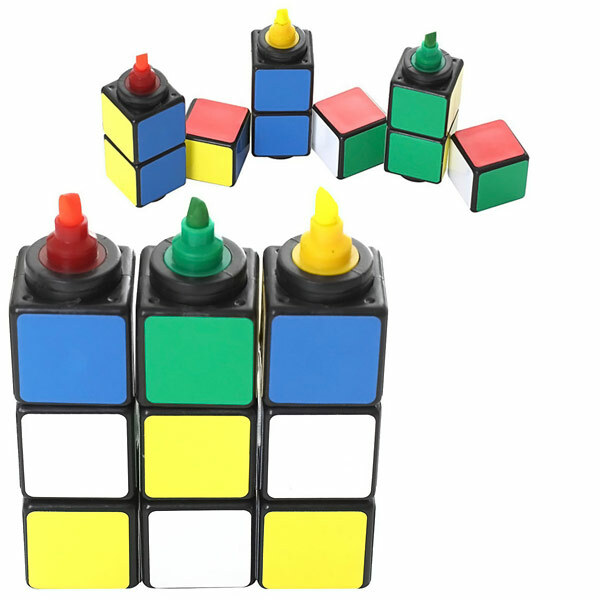 This Genuine Rubik’s Cube Markers Highlighter Set will have Rubik’s Cube fans getting creative every time they need to use markers. 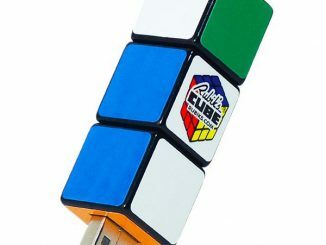 This highlight marker set features rotating cubes and are the same dimensions as the original Rubik’s Cubes. 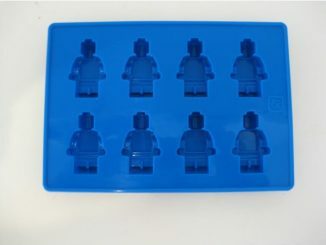 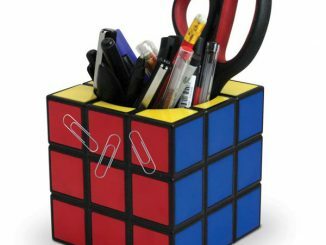 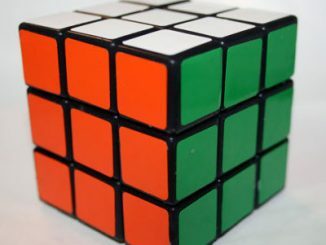 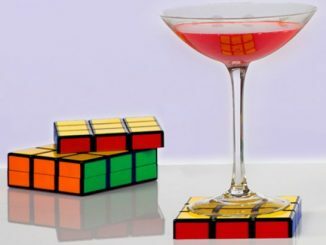 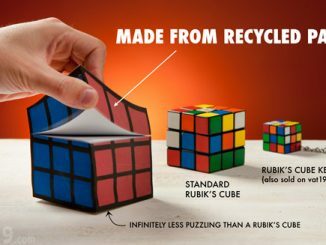 This is a 100% genuine Rubik’s Cube product and it makes a great addition to your other geeky office supplies. 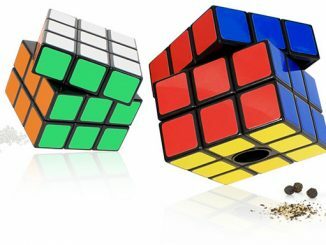 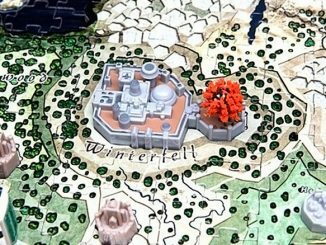 This set makes a great gift and will make your puzzle-solving friends jealous when they see it. 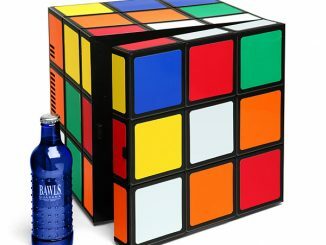 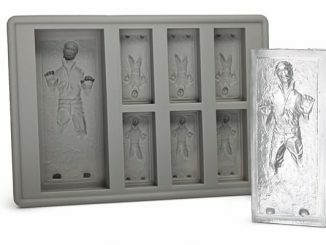 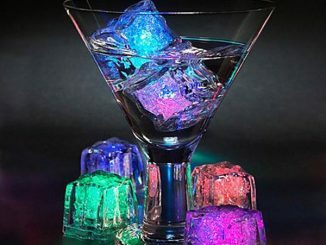 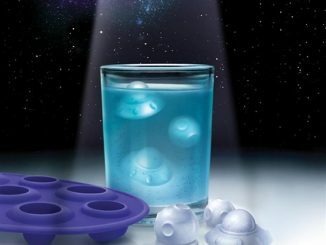 It is only $14.90 from Amazon.com.